It doesn’t matter how you came to be entrenched in addiction. 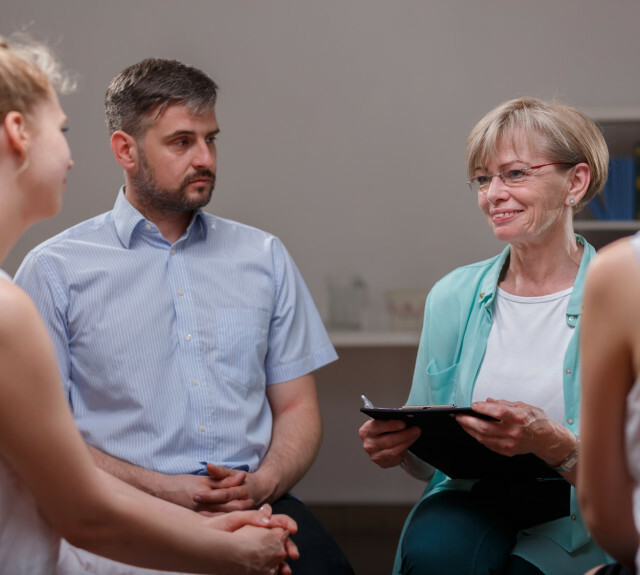 What matters is that you’ve come to realize that your substance abuse is a problem, and as a result, you’ve resolved to take part in an addiction recovery program to get the tools you need to overcome your dependency and reach your recovery goals. 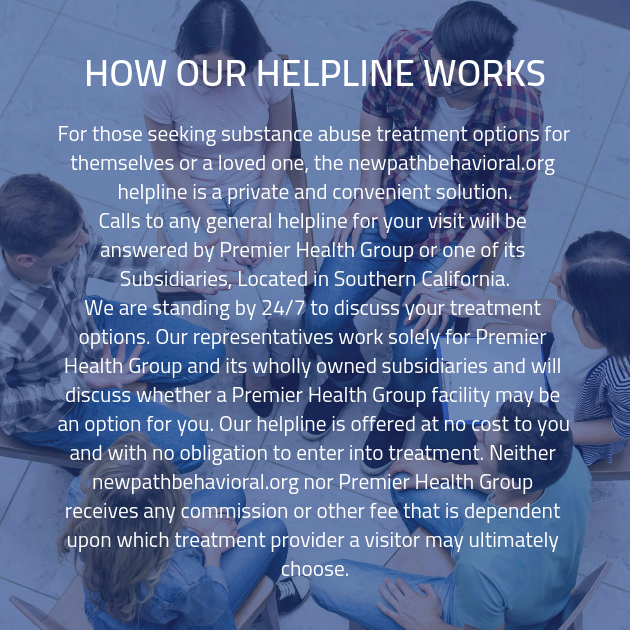 We understand that everyone has their own story about how they became entangled in addiction, but at our drug rehab center, we’re committed to providing each person with the help they need. We want to provide every client with the impeccable standard of addiction recovery care that they deserve. 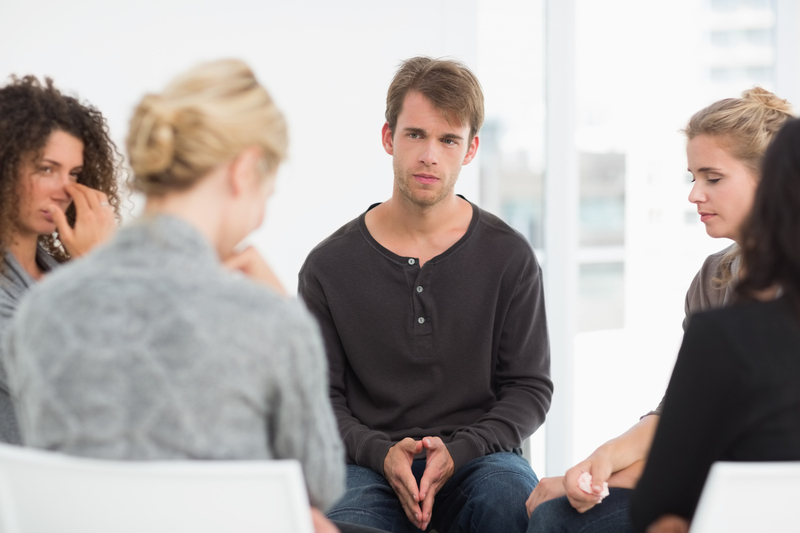 At our substance abuse treatment facility, we begin care for each of our clients by conducting an in-depth intake interview. During this interview, you’ll be asked a number of questions about your history of substance abuse, as well as questions that will probe a number of other areas of your life and history. BUILD TRUST & LEAVE ADDICTION. We plug the variables you give us during this interview into an equation that produces a customized addiction recovery plan, just for you! 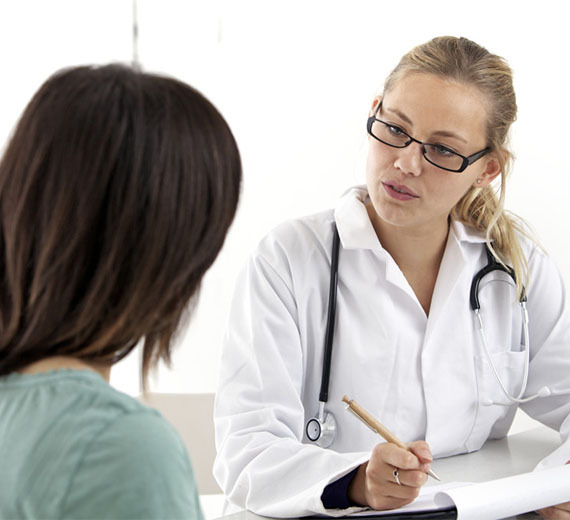 Our 24/7 onsite, expert medical staff will help you comfortably and safely detox from drugs and alcohol. Continue to fulfill family and work obligations while developing a sober routine and a recovery support network. Free aftercare support with licensed clinicians and optional one-year continuing care services help you stand strong in recovery. Structured, supportive residential addiction treatment offers evidence-based care for long-term recovery. Experienced therapists who understand the issues gay clients often struggle with provide treatment in an accepting environment. Weekly alumni support meetings and regular social and educational activities contribute to a strong recovery community. For that reason, we provide personalized addiction recovery plans. These plans account for the information we gleaned during our intake interview, and apply that information in order to afford you with a plan that targets the areas where you need extra care. 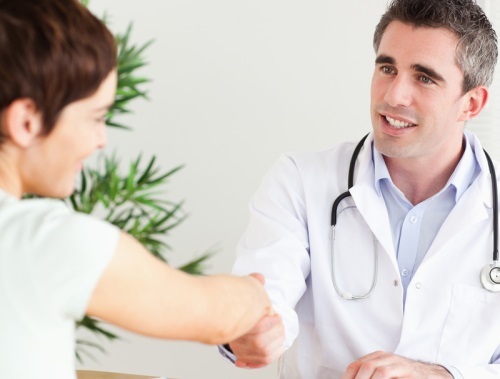 By targeting the areas where you need special treatment, your customized care plan will be far more effective than a one-size-fits-all strategy. Once you’ve settled on your recovery plan, you’ll move on to supervised detoxification. During detox, your body will purge itself of toxins left behind due to substance abuse. Sometimes, this process can be uncomfortable, or even dangerous. This is because detox may be accompanied by the symptoms of withdrawal. Fortunately, with supervised detox, you can be confident that one of our staff members will be by your side every step of the journey. We want to ensure that all of our clients continue with their recovery once they’ve left our drug rehab center. For that reason, we provide every client with an aftercare plan. Just like your original addiction recovery plan, this one will be hand-tailored to suit your specific needs. It will simply cover the care that you will take part in after your time in our addiction recovery program. Ready to step into a better life? We can help.